Each and every analyst will find themselves in the same place at some point: an analytics rut. It’s a dreadful place where numbers on a page all seemingly run together, and the insights that so magically sprang to life before, now lay dormant. 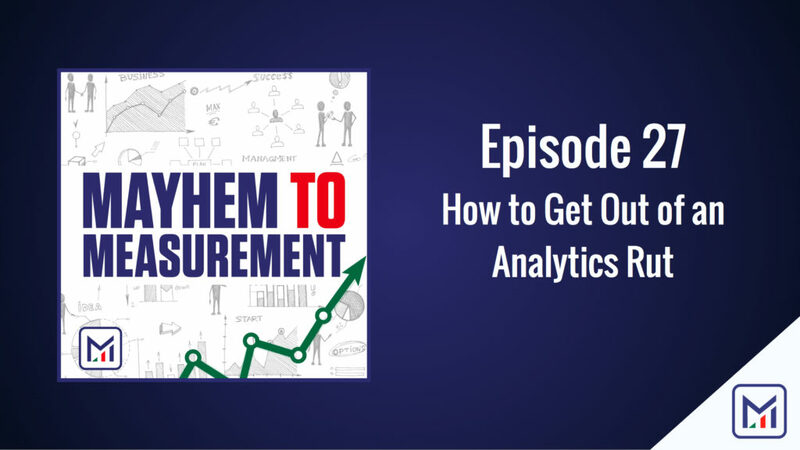 This week we’ll walk you through how to get out of the rut that you will inevitably find yourself in at some point, so that you can deliver the insight and analysis that your organization desperately needs.